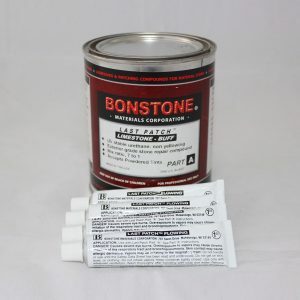 This smooth, vaseline-like epoxy is handy for joining countertops or laminating edges. 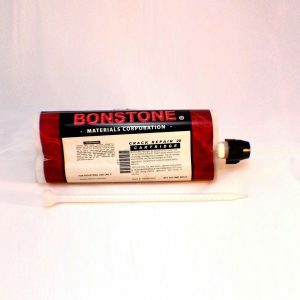 The consistency of this knife-grade epoxy allows you to squeeze out thin bond lines, so that clamping doesn’t produce a mess of displaced adhesive. 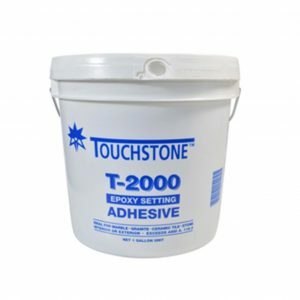 Easily tinted for true colors, Touchstone Clear Gel Epoxy delivers high bond strength, is polishable, and has a medium set time of 3 hours. 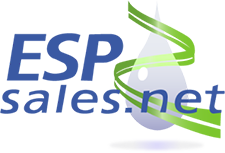 Applying heat shortens set time. 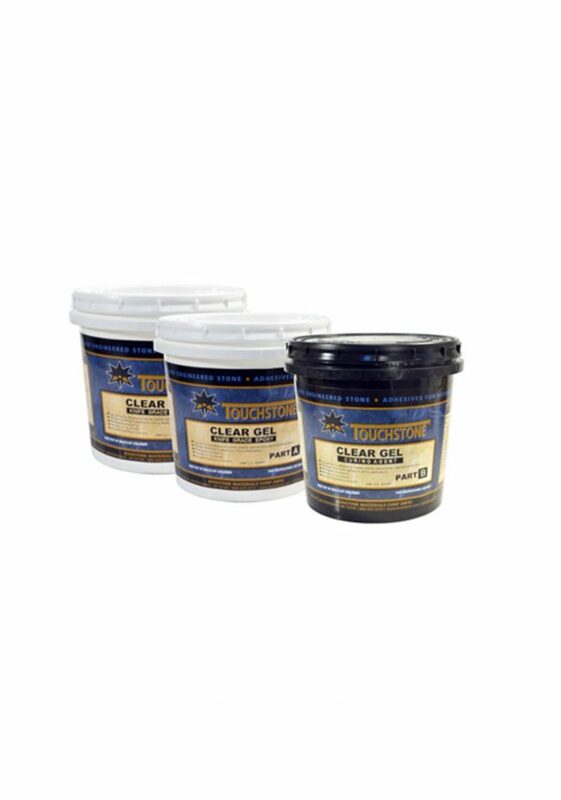 Touchstone Clear Gel epoxy is a versatile product: it works great as a patching compound for interior countertops. Tinting our Clear Gel is easy because the epoxy is clear and adding tint produces true color.